Small but functional terrain element. 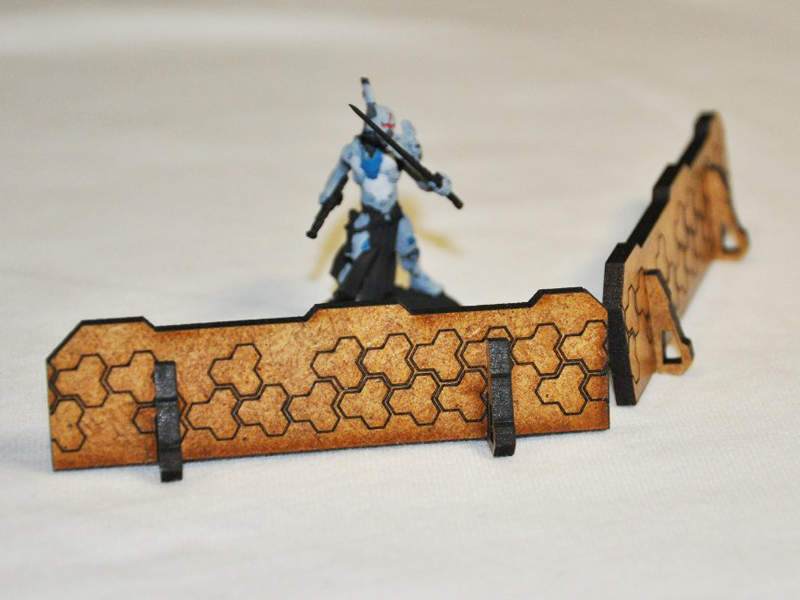 Allows players to cover their troops behind it (for example, in Infinity wargame, fence would provide cover to human-sized troops, or most of REMs). Easy to assemble and paint with acrilyc paints. The product is sold unassembled and unpainted.